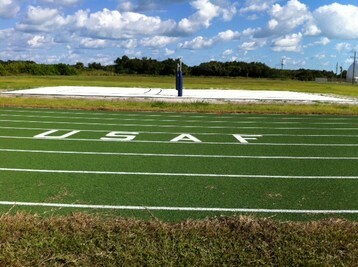 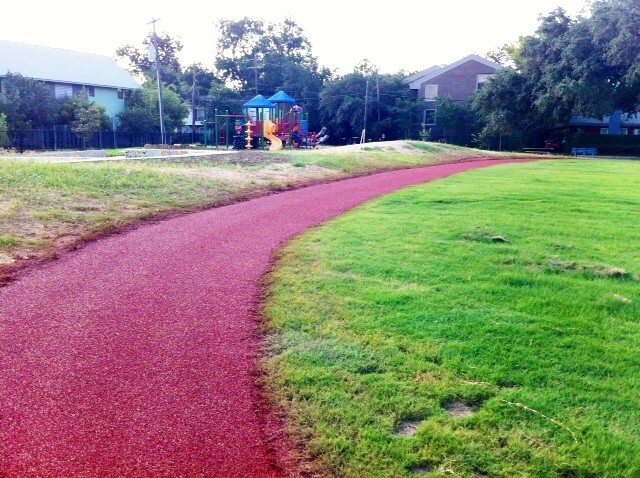 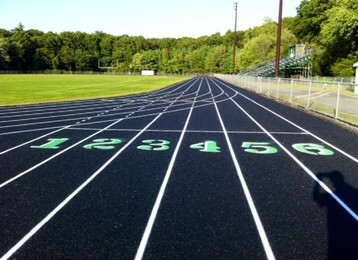 Tracklite Systems: Manufacturer and installer of synthetic running tracks, tennis, basketball and play courts. 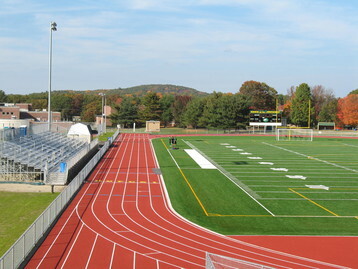 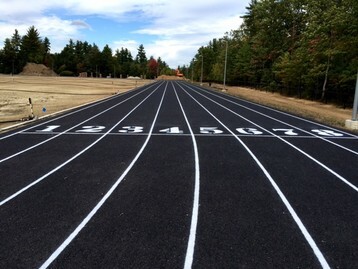 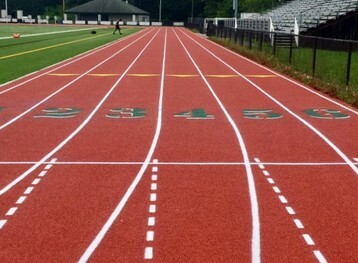 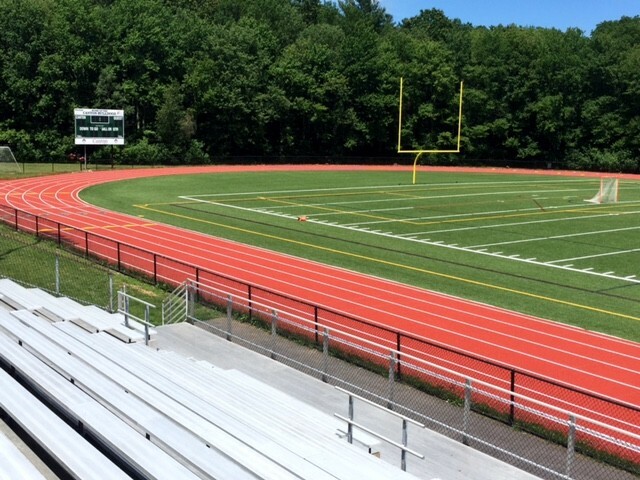 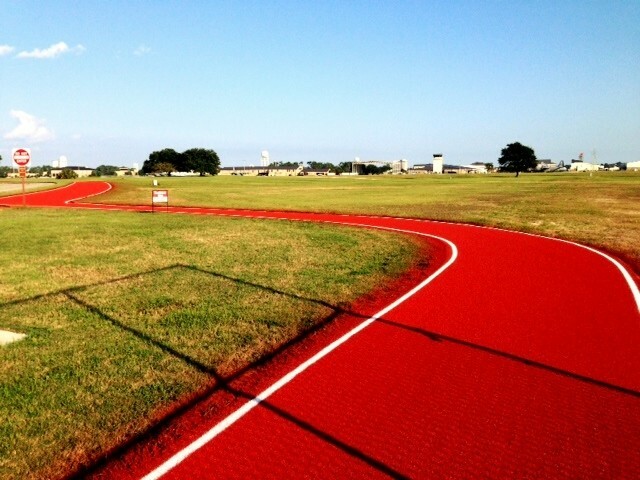 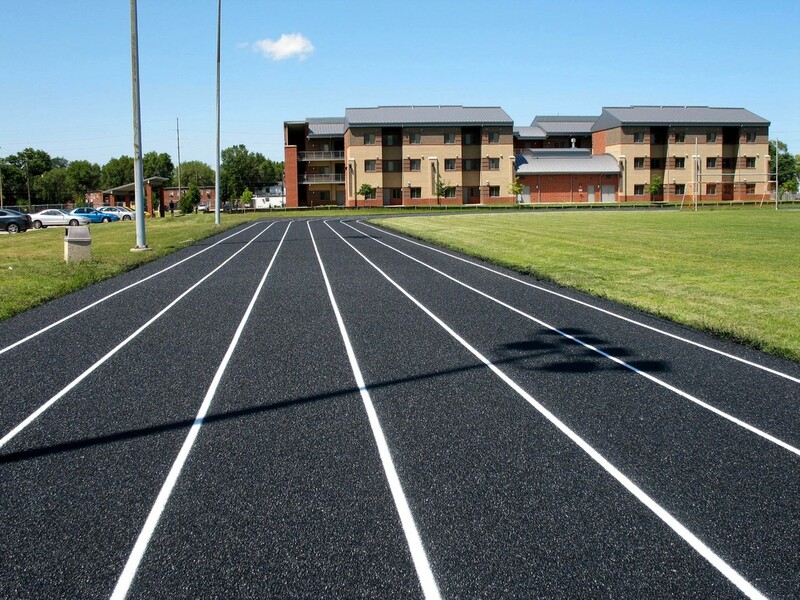 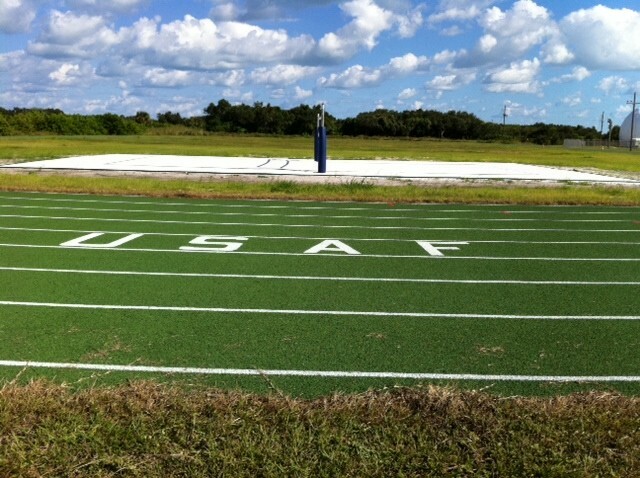 TRACKLITE SYSTEMS has been manufacturing and installing synthetic running track surfaces for over 50 years, beginning with over 1,000 rubberized asphalt surfaces throughout the U.S. and Asia. 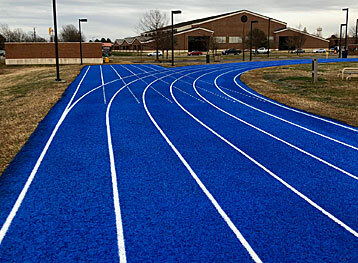 Our latest Acrylic Multi-Resin and Polyurethane surface systems are among the finest available. 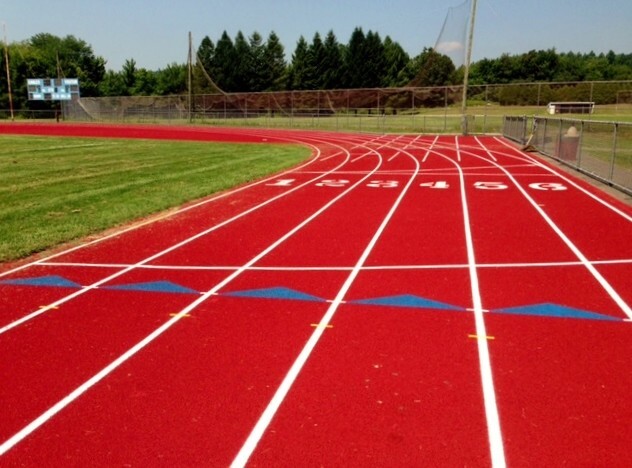 Tracklite will refurbish, repair and reline any type of track surface, as well as perform regular maintenance and emergency repairs. 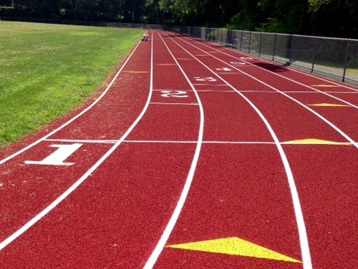 TRACKLITE surfaces range in price from $17.50/s.y. for our economy latex surface to $45/s.y. 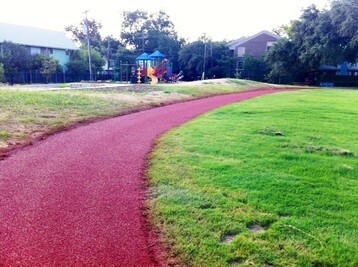 for full-pour polyurethane. 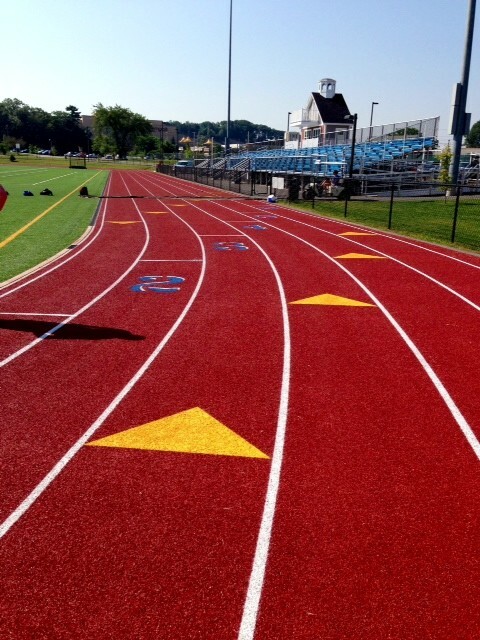 TRACKLITE III LATEX is our Multi-Resin Latex surface which utilizes the finest acrylic latex binders available. 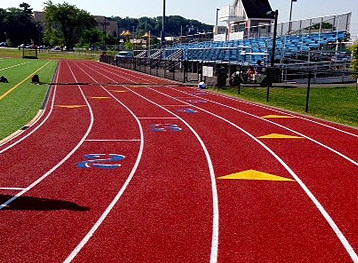 All our binders have been developed specically for use in running track construction. 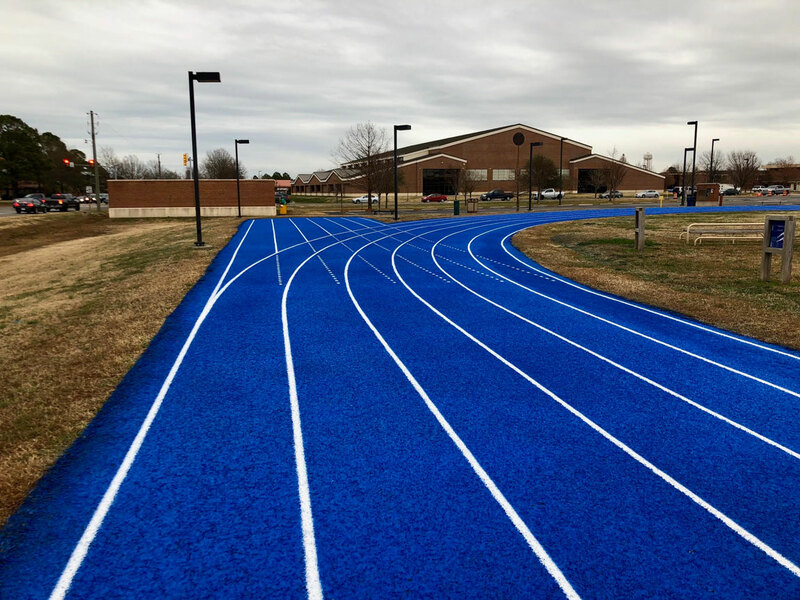 Every track installation is completed with the installation of a final application of a 100% Acrylic TOPCOAT which will protect the surface from harmful UV rays and help prevent color fade. 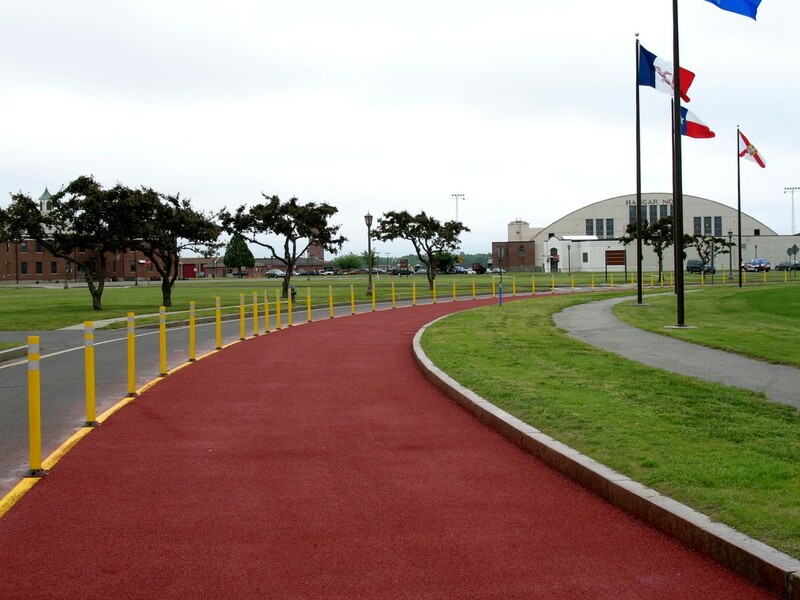 PROTRACK POLYURETHANE surfacing is a paved in-place installation which can be installed in various configurations such as base mat with or without structural spray (either pervious or impervious) or full pour urethane with embedded rubber granules. 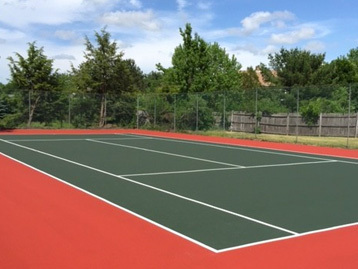 Full product specifications, as well an installation list and/or references are available on request. Tracklite does not use installers, but rather performs all installations with their own crews. 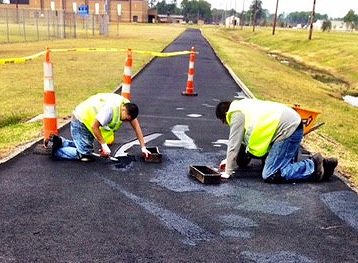 TRACKLITE SYSTEMS offers both Multi-Resin Acrylic Latex and Polyurethane Bound Resurfacing Systems. TRACKLITE can repair and resurface your existing surface in a matter days. 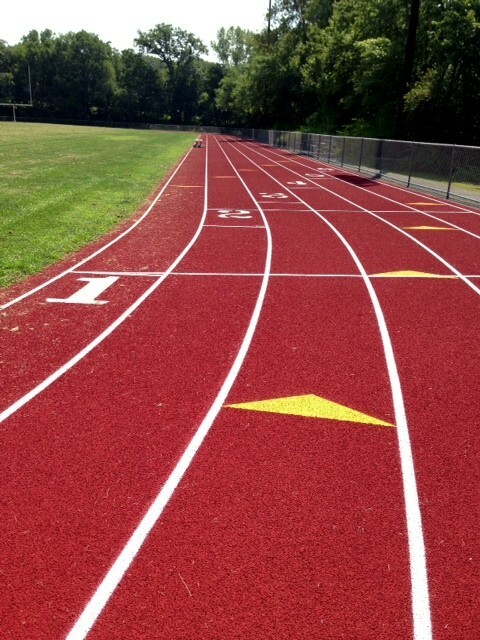 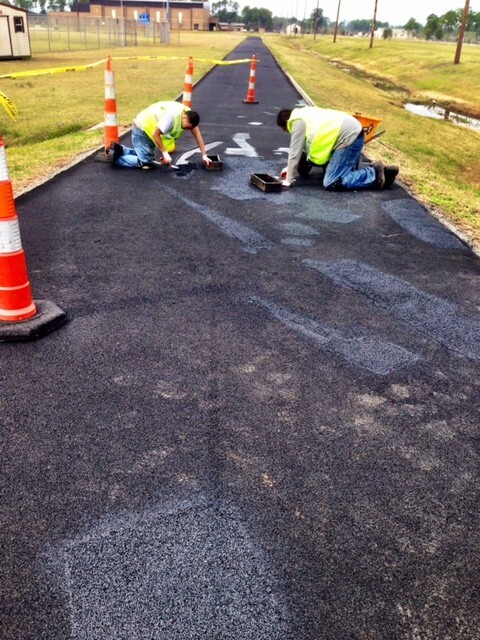 Your track surface's defects such as missing areas, worn area and delaminated areas will be repaired prior to the installation of the re-surfacing layers. 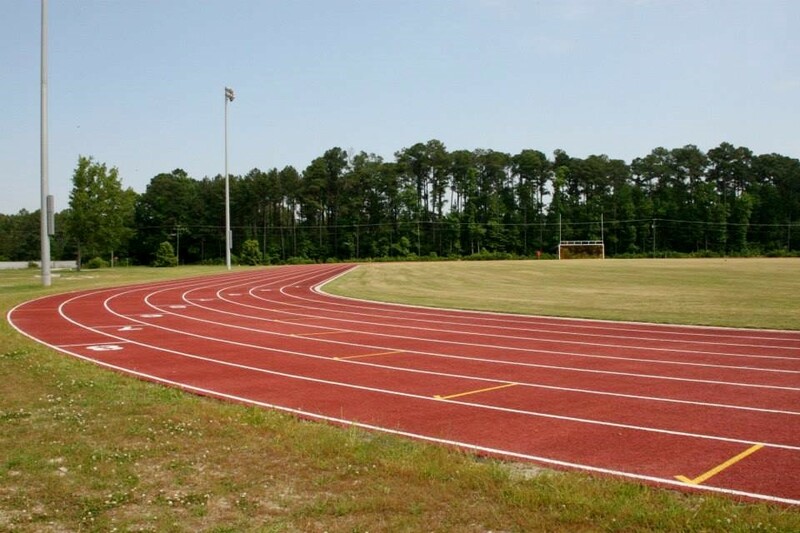 In many cases we have transformed tracks which have been closed for safety reasons into fully performing facilities. 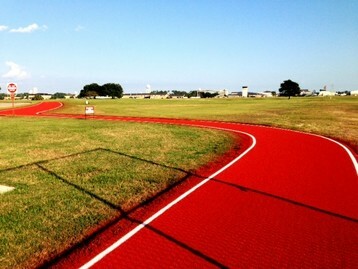 TRACK RE-LINING is a TRACKLITE speciality. 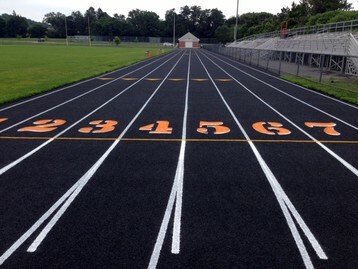 We can reline your track and paint logos. 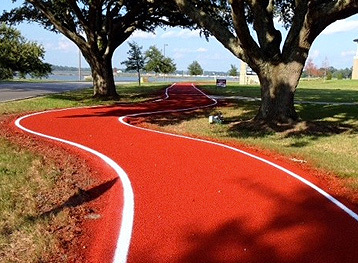 Missing lanes and event markings are never a problem. 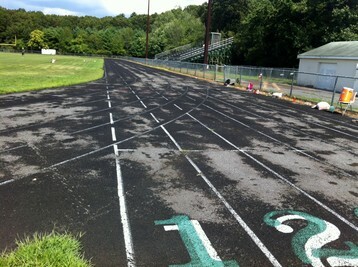 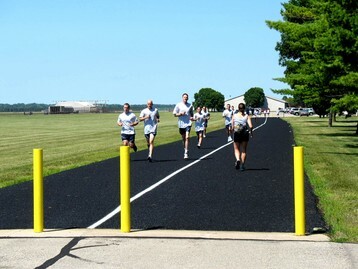 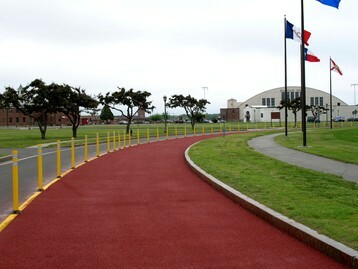 Our surfacing is not only for running tracks, but can also be utilized as a jogging/training facility, such as this 1.5 mile trail at the Defense Supply Center, in Richmond, VA.
TRACKLITE has installed track surfaces at military facilities throughout the U.S. Our products have been utilized on running tracks, jogging trails as well as par-course areas. 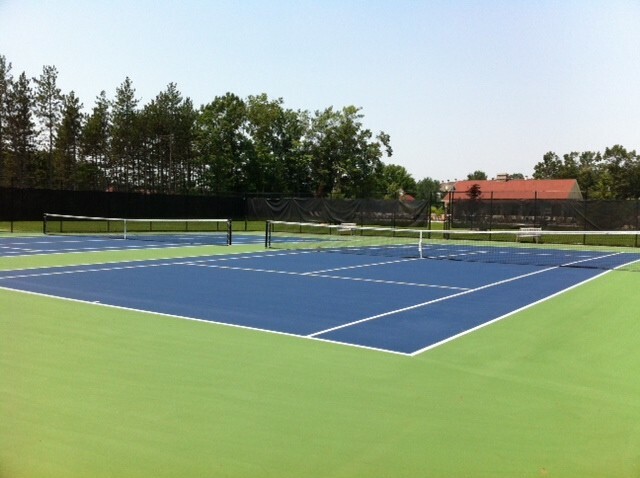 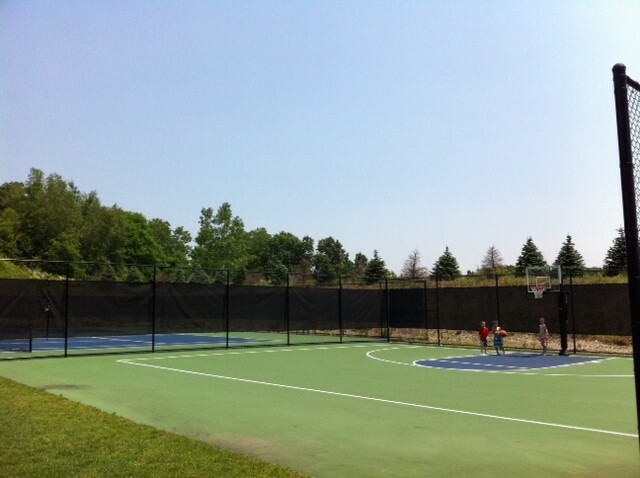 TRACKLITE can surface your tennis, basketball or play court utilizing NOVA SPORTS tennis acrylic materials. 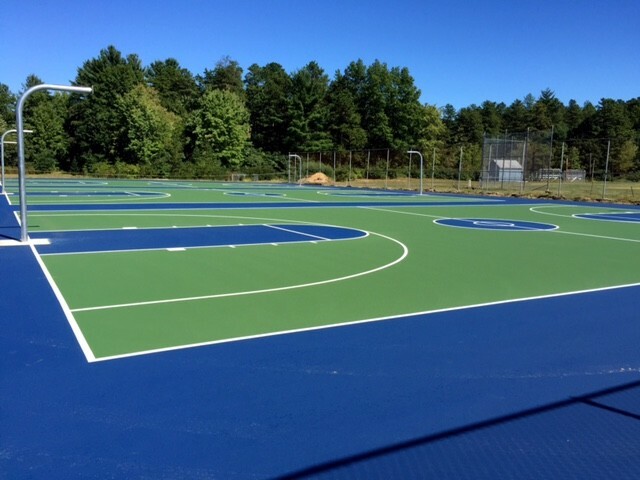 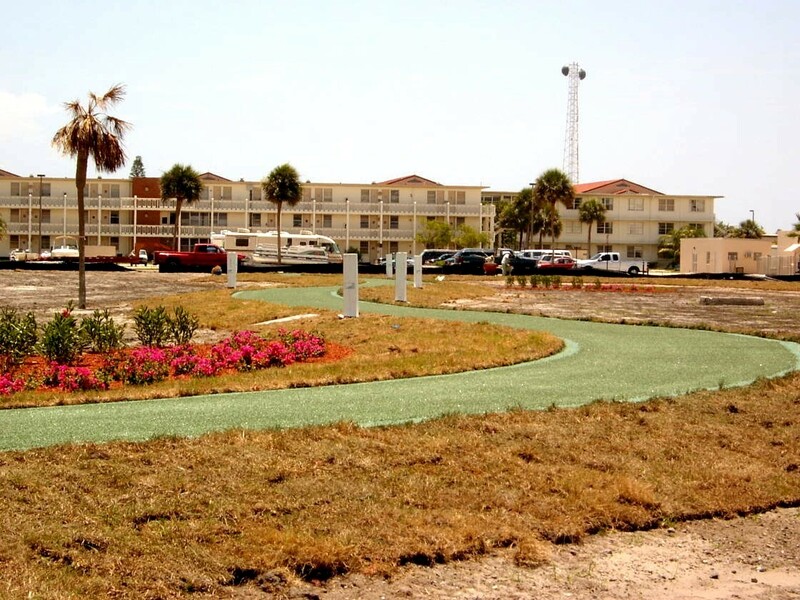 We have completed project ranging from ground-up construction to surfacing existing asphalt courts. We can handle your fencing projects as well. 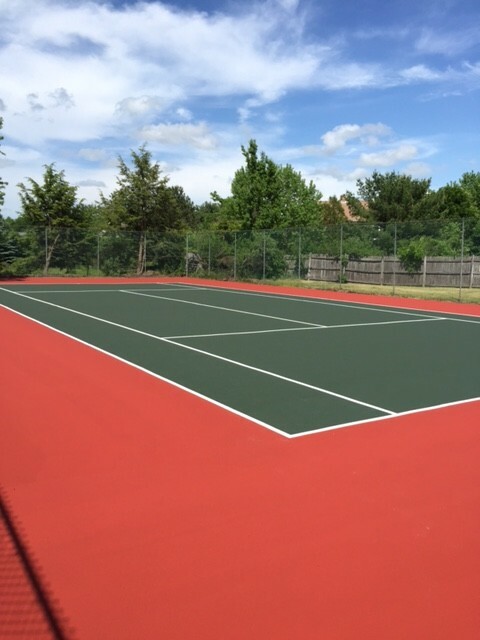 Repairs and resurfacing of existing courts is something we love to do. 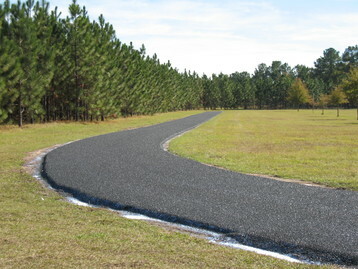 Crack repairs are done utilizing the Armor-Crack Membrane System and result in years of crack-free use. Below are some representitive samples of our recent installations. 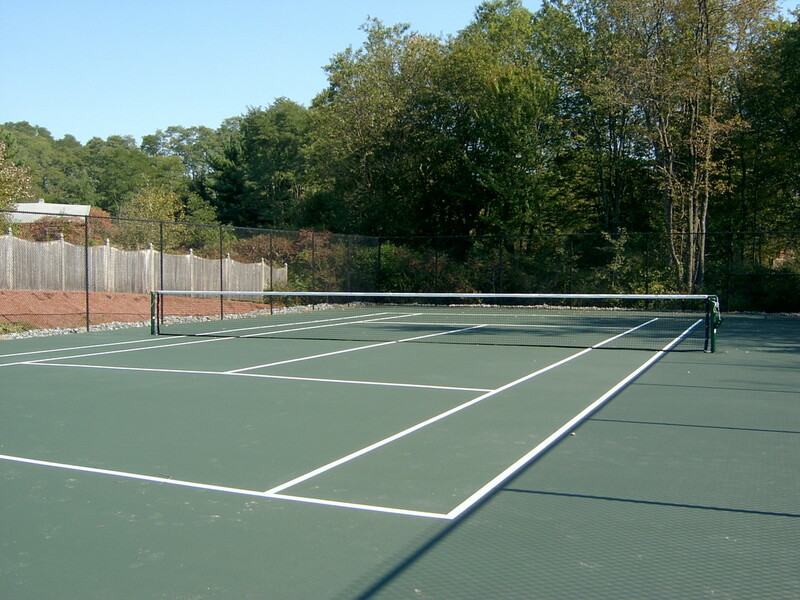 A full list, along with references is available on request. TRACKLITE personnel will be happy to discuss your project and provide you with informative and honest information with which you can get your project off the ground and completed. 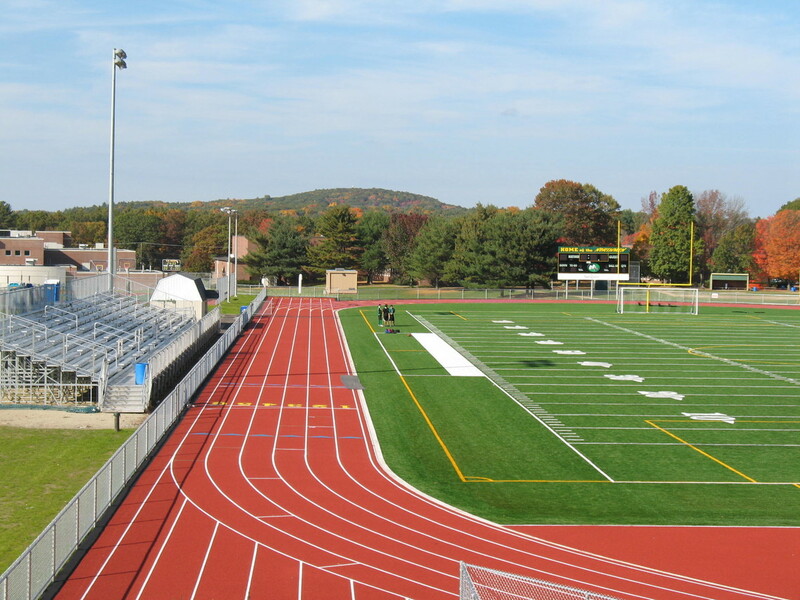 We can asssit you in the design of your facility, or if you prefer, recommed a number of architects specializing in athletic facilities. 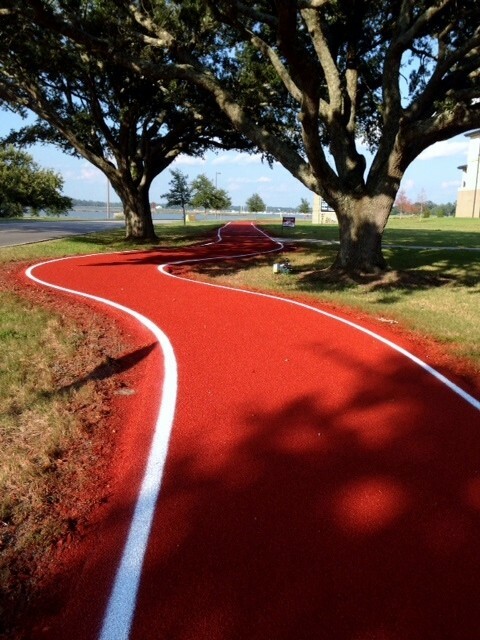 In either event, we can save you money. 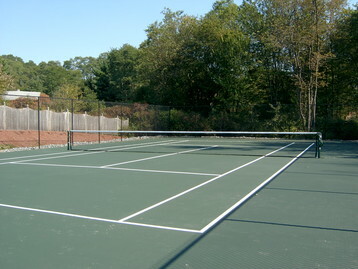 Call us (978) 685-9709 or send us an email.